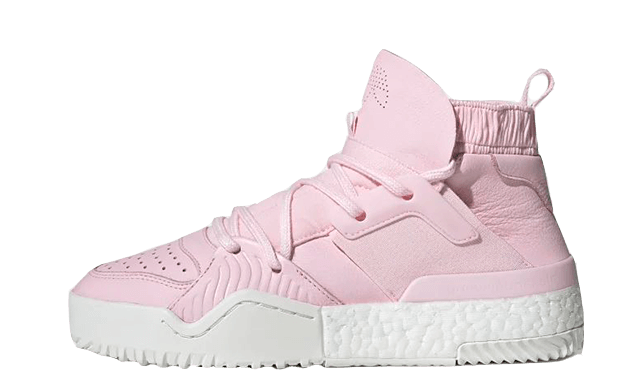 The Sole Womens is your ultimate destination for women’s adidas trainers. 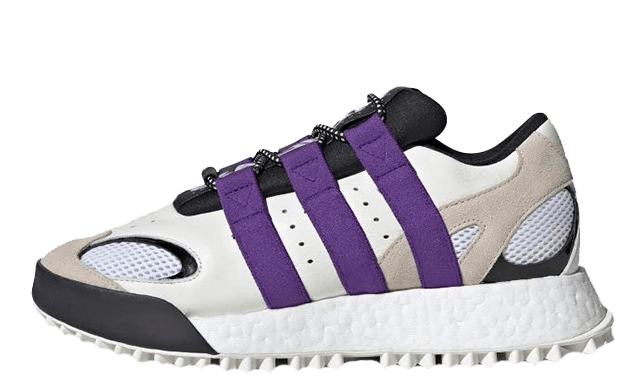 We’ve curate the best from the three stripes brand in one place to ensure that you find exactly what you’re looking for. 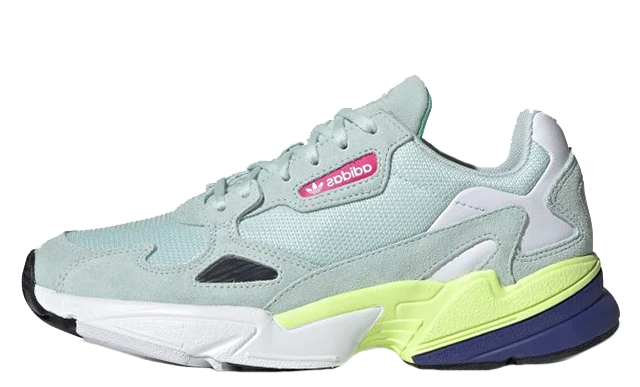 For the ladies that love the latest chunky trend – be sure to check out the all new adidas Falcon. The 90’s inspired sneaker is all the rage right now with Kylie Jenner as the face of the campaign. The hype girls amongst us can be sure to check in for the next Yeezy launches. Everything you need from Yeezy Boost 350 V2’s to the more chunky dad style Yeezy 700 and Yeezy 500. And don’t worry – we never forget about the classics. 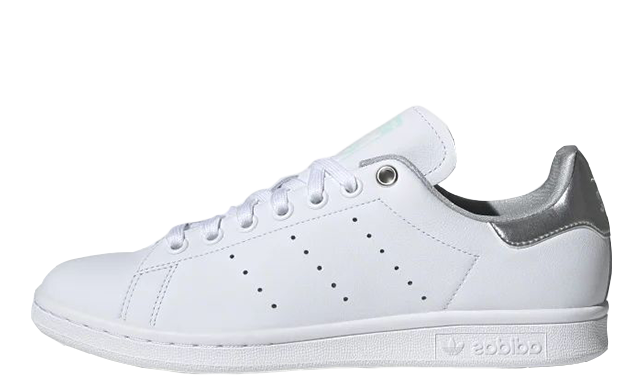 Keep up to date with the latest stan smith and superstar releases here too. The classic mix with modern runners including Ultra Boost and NMDs should mean that you will be able to find exactly what you’re looking for!